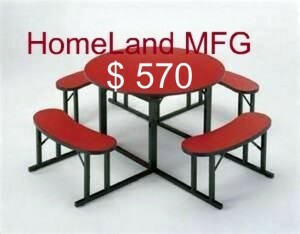 OFM Distrubutor with Cafeteria Tables. 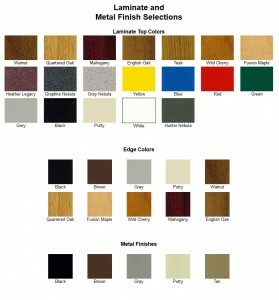 Have Fun & MIX up Colors. 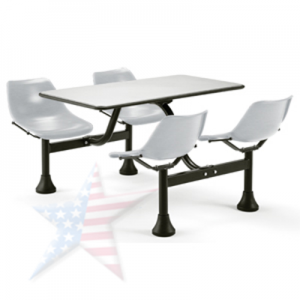 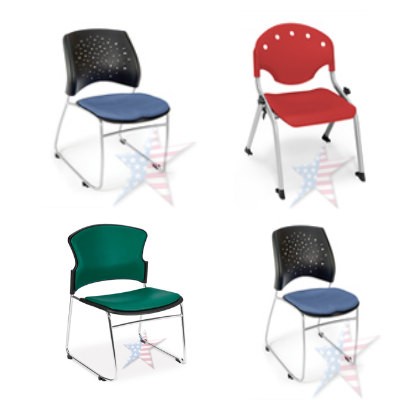 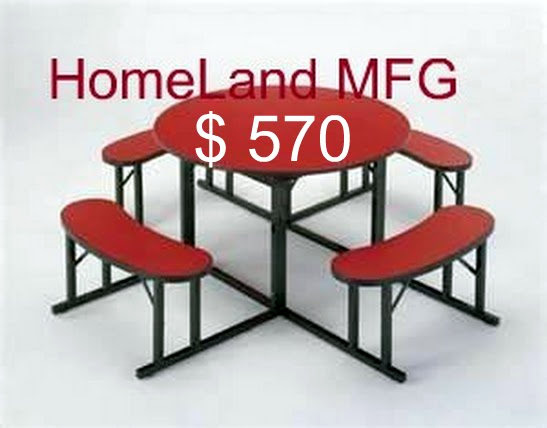 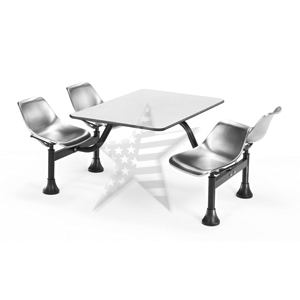 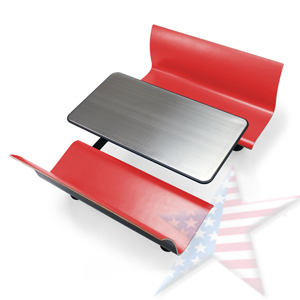 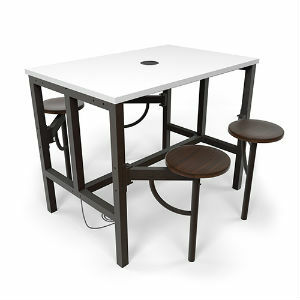 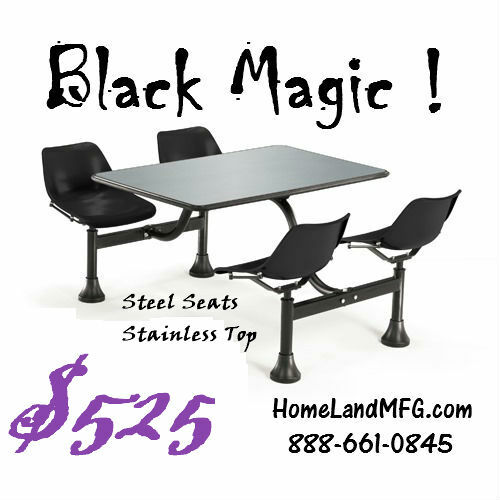 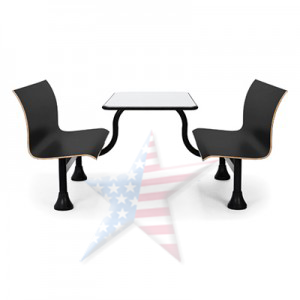 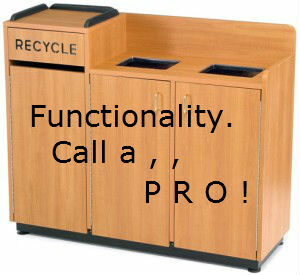 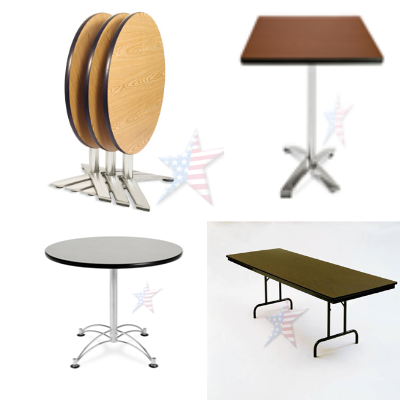 Call A OFM Distributor Cafeteria Table Pro. 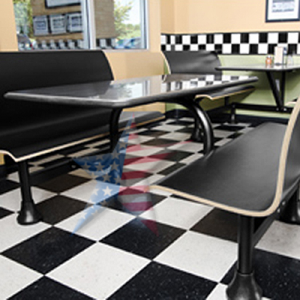 Click on Image Below to See our 1950's VIDEO! 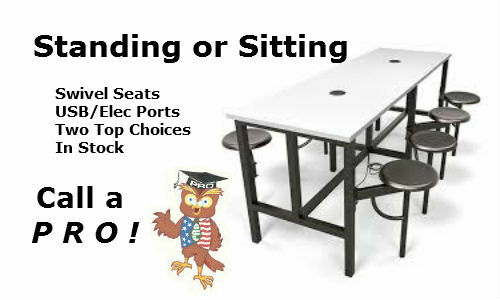 Click on Pictures For More Info ! 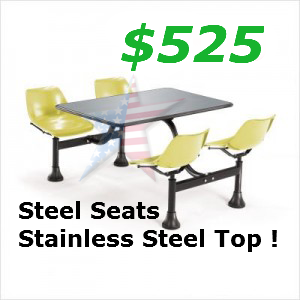 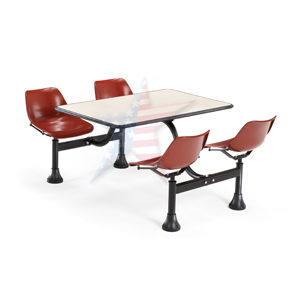 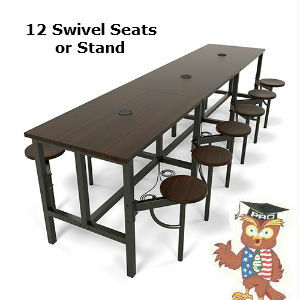 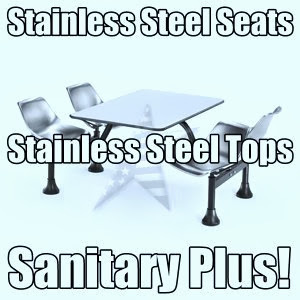 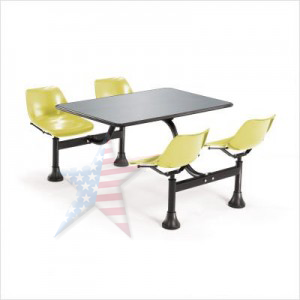 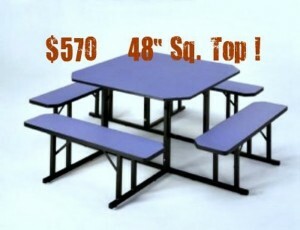 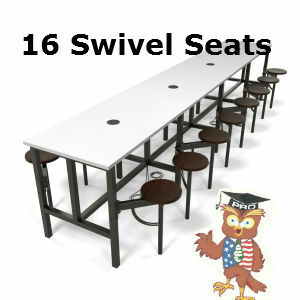 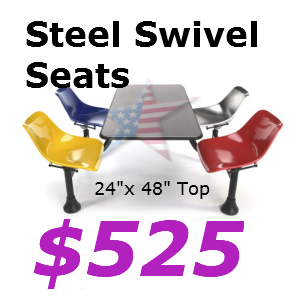 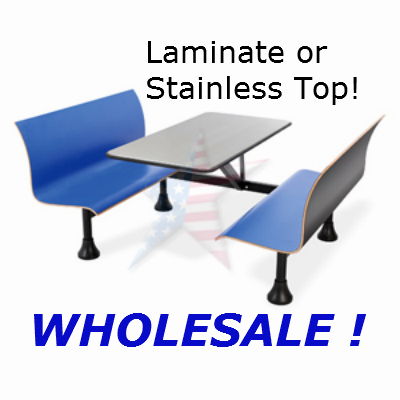 Barricks Cafeteria Bench Tables, Lunch Tables, WholeSale! Click on Photo! 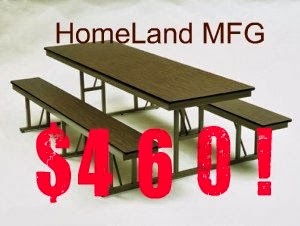 Don't Forget to Order These TOO!